The growth in tags and labels segment is fueled by retail expansion, growth in product packaging and need for tracking and tracing products. The various label segments where synthetic paper finds its usage include wrap around labels, in-mould labels and a multitude of pressure sensitive labels. Further, security concerns have led to the growth in the market of synthetics paper in RFID applications. These tags protect high-value items by making the tag more resistant to tearing and also protect the integrity of the RFID inlay. 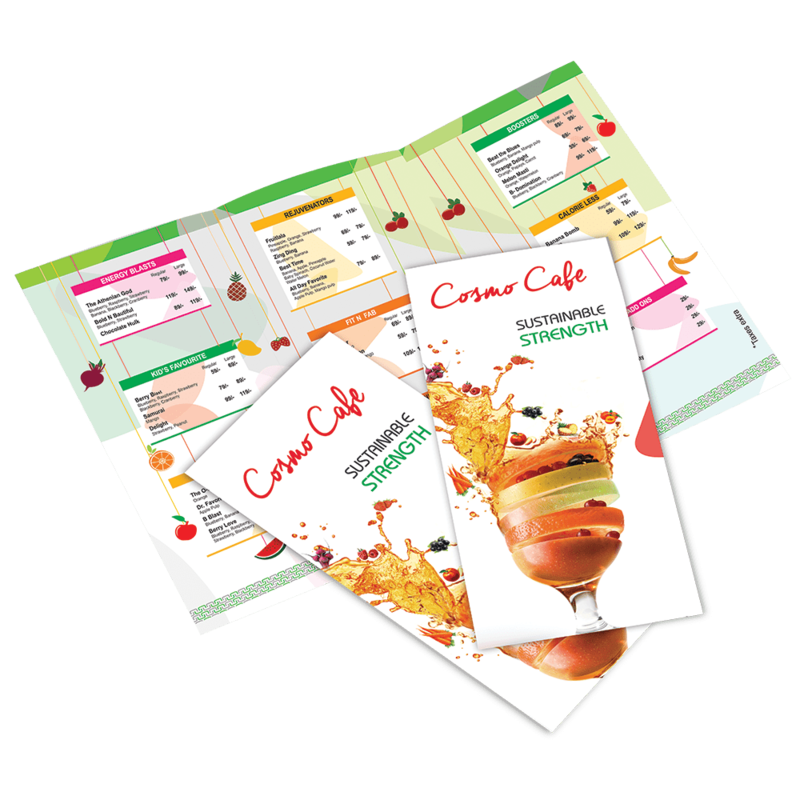 Other markets include maps and manuals, store banners, posters, restaurant menus, covers, ID cards, outdoor applications and numerous other commercial printing applications. Plant tags: CSP has been used recently for a plant tag application. CSP has become an ideal choice for the customer for his requirement owing to good durability, tear and weather resistance CSP provides. The customer is using both sides coated CSP of 275 microns which is printed through UV Offset process. It is then converted into a form of tag through die-punching process. The substrate has been tested successfully on QUV Accelerated Weathering tester for outdoor exposure (8 weeks). Storage battery labels: CSP is now being used by leading storage battery manufacturers for pressure sensitive label applications. It is a preferred substrate over a normal paper owing to its distinct attributes of durability, chemical and tear resistance. Along with superior print quality and compatibility with various printing technologies, it also offers ease of convertibility to the customers. Unlike laminated papers, it can withstand abrasion and corrosive environments effectively. Liner–less labels for meat trays: CSP is being used by a leading multinational food packaging corporation as a substrate for liner-less labels for meat trays. It has become a preferred choice owing to its superior durability, improved repeated usability of the label, thereby increasing the product shelf life. The substrate is first printed through UV Flexography process and then through Thermal Transfer printing for bar code labeling and product identification. It can also be converted into self-adhesive form based on the customer requirements. TMT steel bar tags: CSP is now being used by leading TMT steel bar manufacturers for tags application. It helps them to effectively showcase their product attributes and create long – lasting printed tags. It also helps them to improve their brand visibility and product awareness with their customers in B2B and B2C segments. Due to the inherent advantages of non-tearability, moisture and chemical resistance, CSP has become an ideal choice for their requirements. They are using the non top coated variant in 150 and 175 microns. The substrate is printed through a conventional offset process with special inks to enable quick curing. It is then die-punched and adhesive–bonded with the bars as per manufacturers’ requirements. Wire harness tags: CSP has been used recently by a renowned automotive component manufacturer for wire harness tags application for a leading automobile OEM. They were earlier using a Tafta fabric but were not satisfied with its print quality and scuff resistance. CSP fulfilled their requirements effectively and became the preferred choice of substrate. In addition, it offers distinct benefits of non-tearability, electrical resistance and durability. The substrate (95 microns top coated product) is first printed through thermal transfer printing through wax-resin ribbons and then converted into a self-adhesive label product. It is then stamped with special inks for variable data numbering.